Residents of Hornchurch need not worry if they spring a leak or want their boiler serviced. Hornchurch is a lovely residential area with plenty of housing which means that there will always be a need for our services. In fact, being a plumber in Hornchurch is a bit like being a doctor, in that everyone everywhere will always need us. For the people that live in Hornchurch, their need is no different and that is why Arco are on hand to help. Whatever job you have, we are happy to come out and give you a free quote; from a small repair to a complete renovation. We can do it all. Are you experiencing any heating or plumbing problems in Hornchurch? If you have a plumbing problem that isn’t listed below, go to our plumbing page which outlines all of our services. 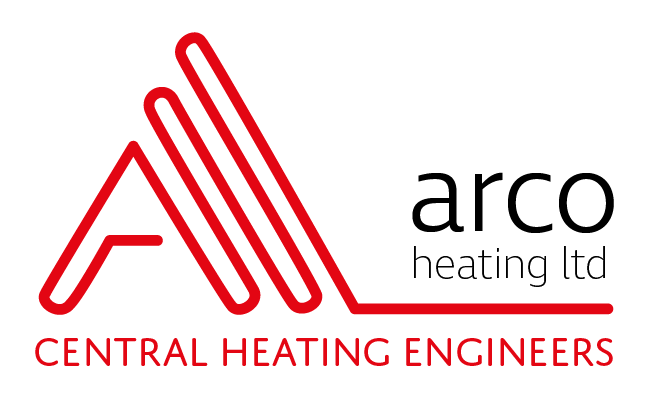 We are also specialists in central heating maintenance and installation services. ​Our team are tooled up and ready to come and make your problem disappear. Being a plumber doesn't necessarily mean you are making house calls and fixing toilets all day (unless you want to of course). Plumbers work in all kinds of industries. You could find a job designing plumbing systems for new buildings, deciding how to manage, repair and expand city/council water systems, or developing new plumbing technologies. Where there's water and people, there's a need for plumbing. The opportunities are almost endless. Hornchurch, which forms part of the London Borough of Havering, is a great place to go if you fancy a bite to eat or want to soak up some cultural delights. The Fairkytes Arts Centre and Queens Theatre are both located on Billet Lane and are very popular with residents of Hornchurch and people from further afield.